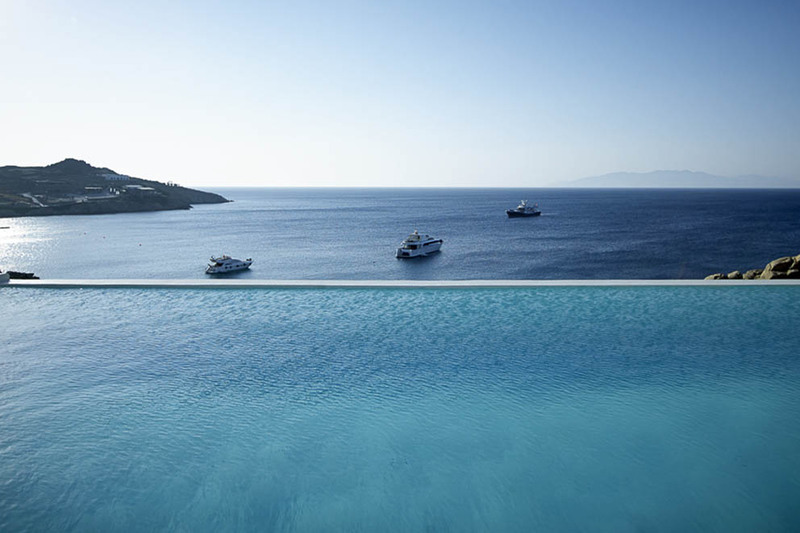 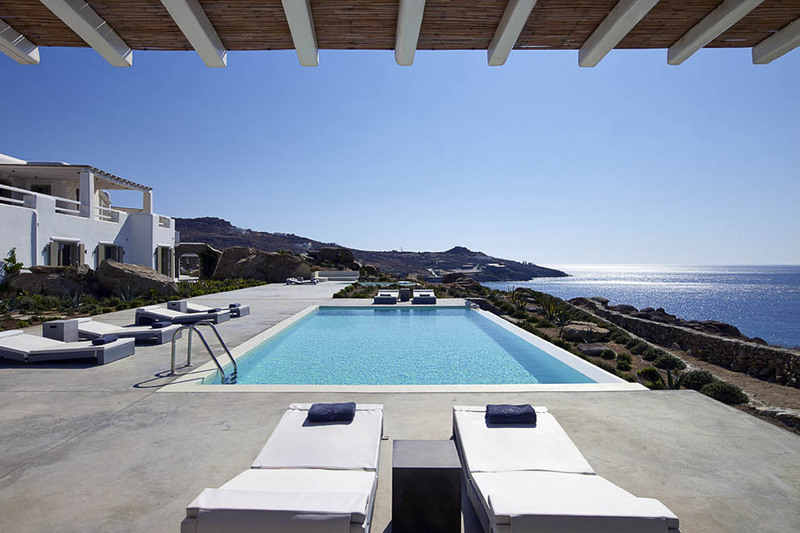 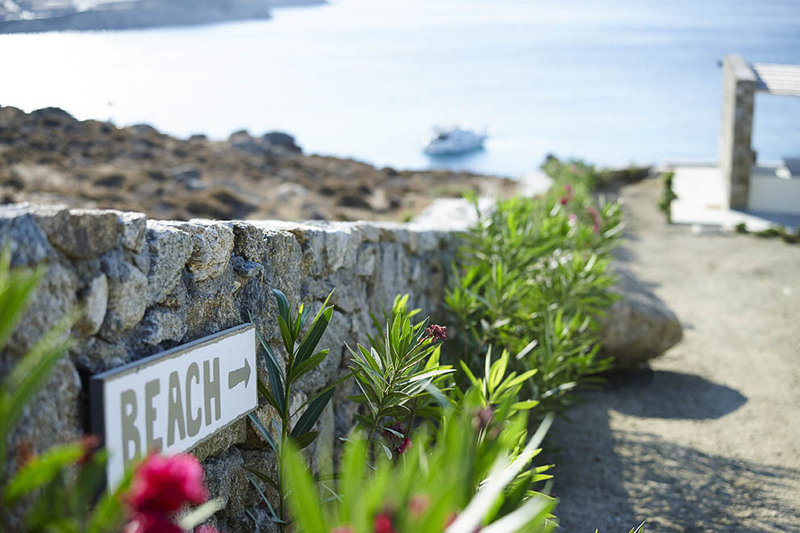 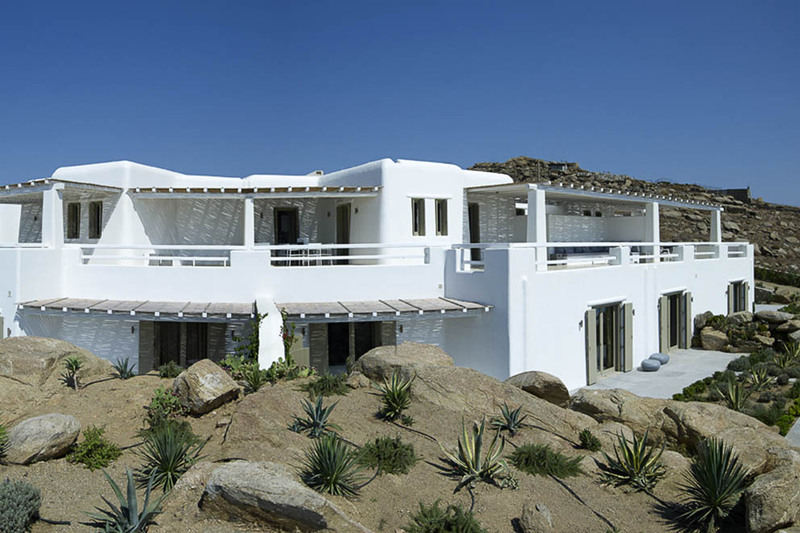 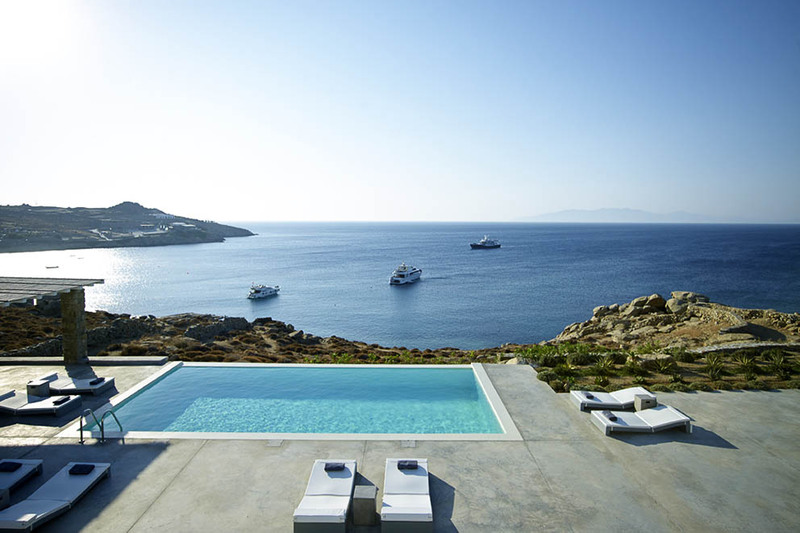 At the southern part of Mykonos in the beautiful area of Paraga, Complex ‘’Paradise Bay’’ has been built on a rare plot of land which touches the sea. 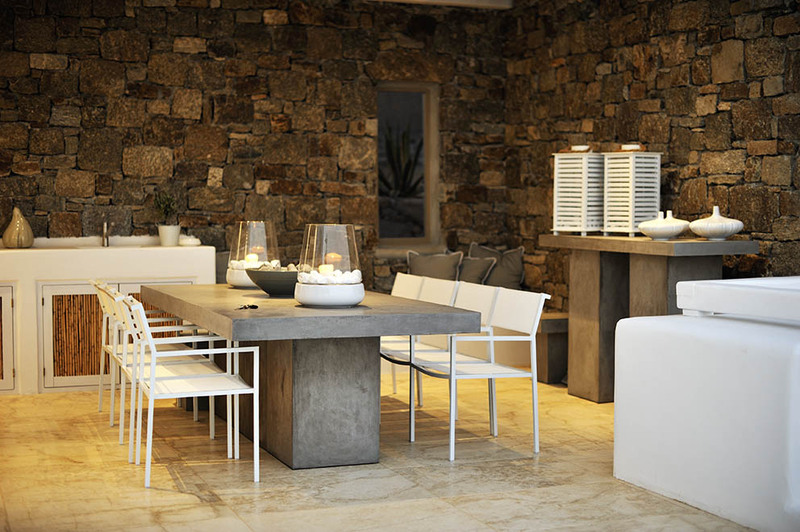 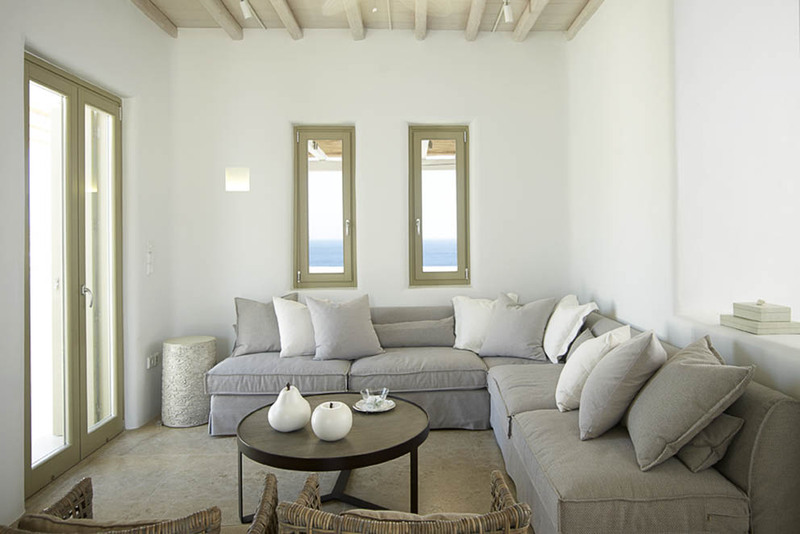 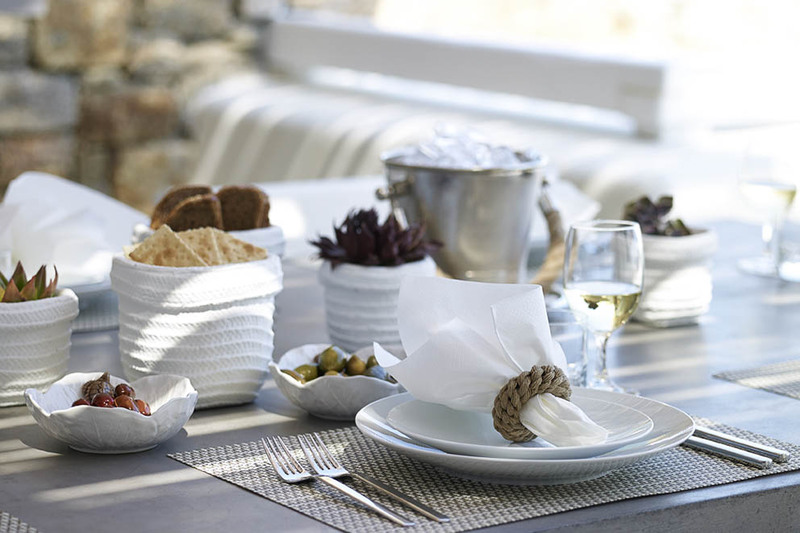 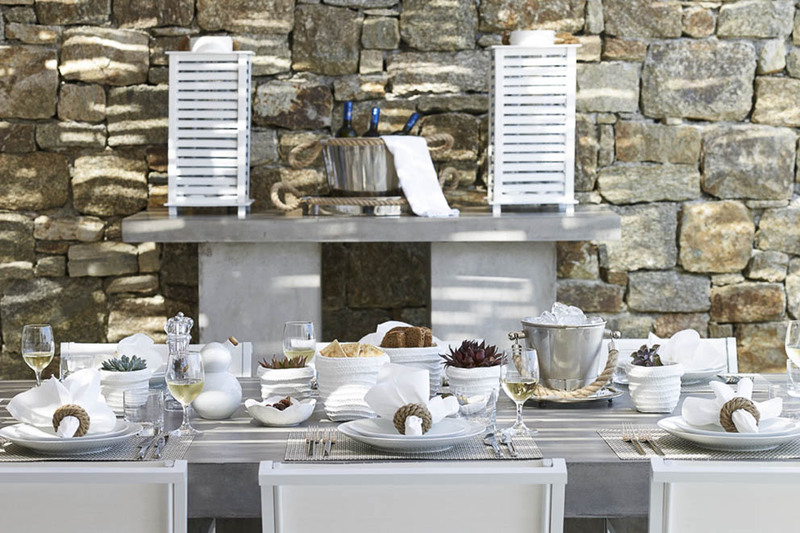 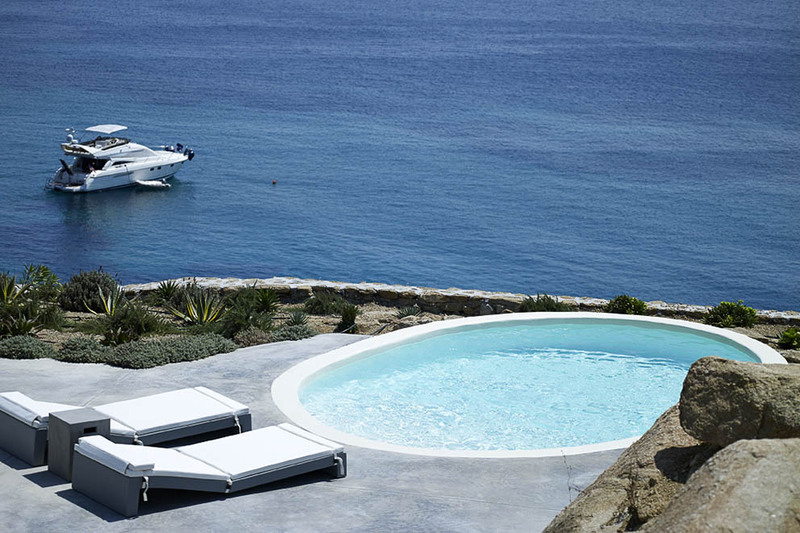 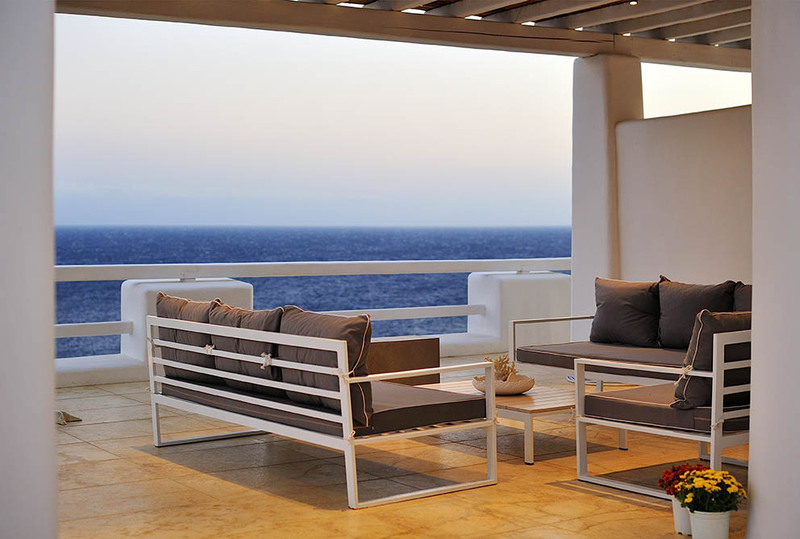 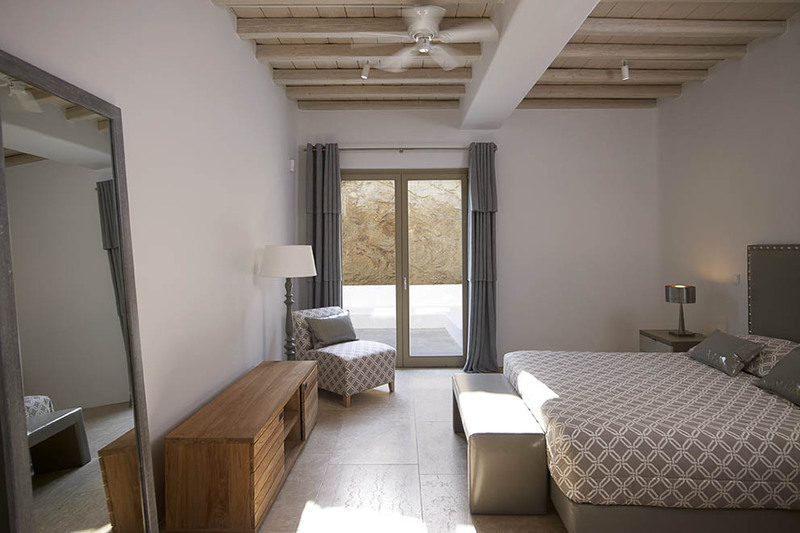 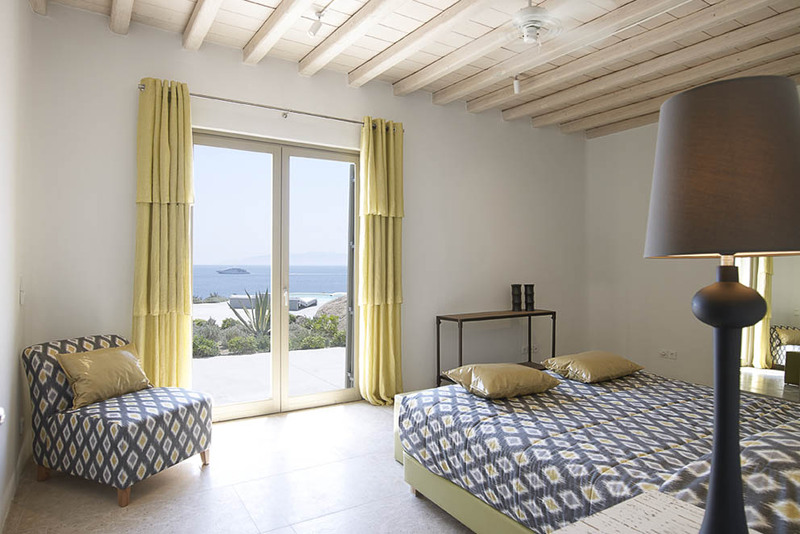 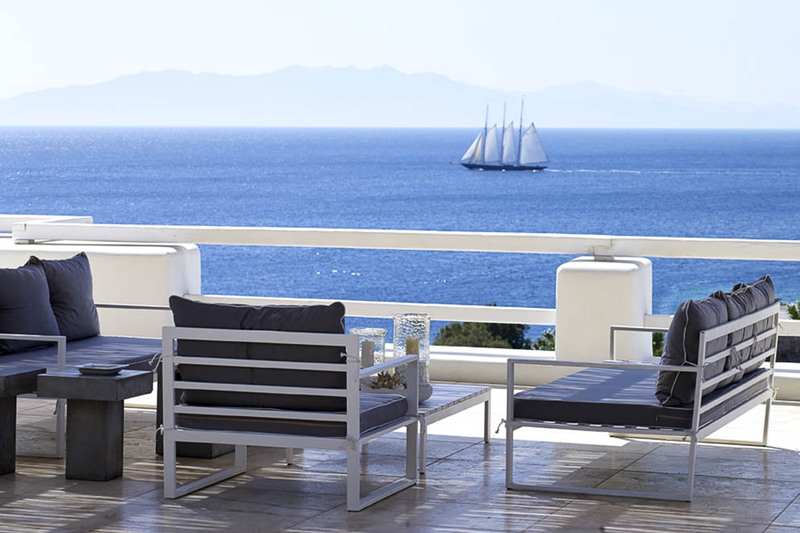 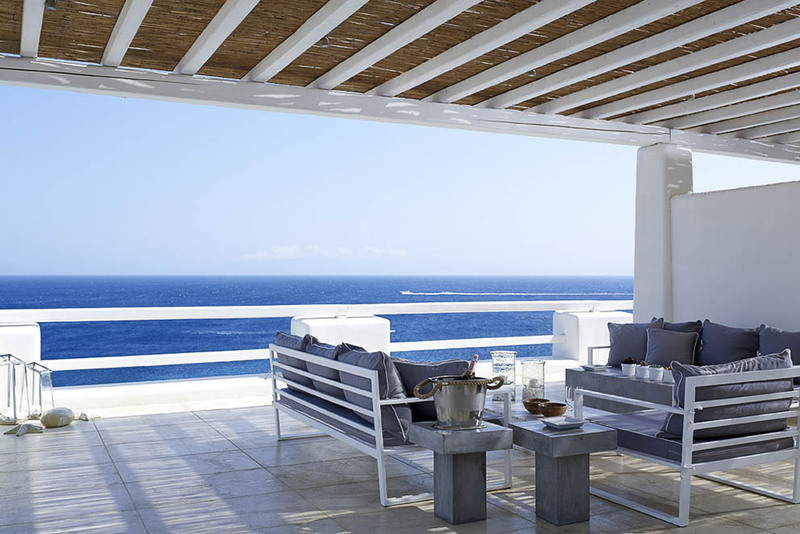 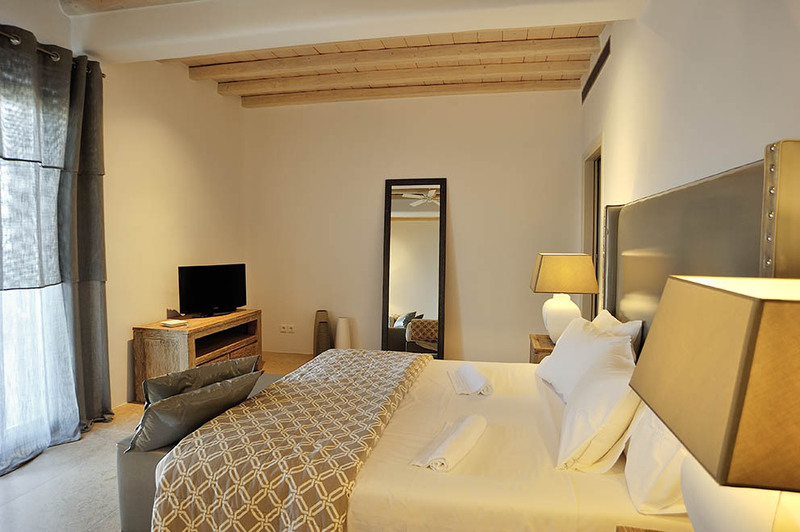 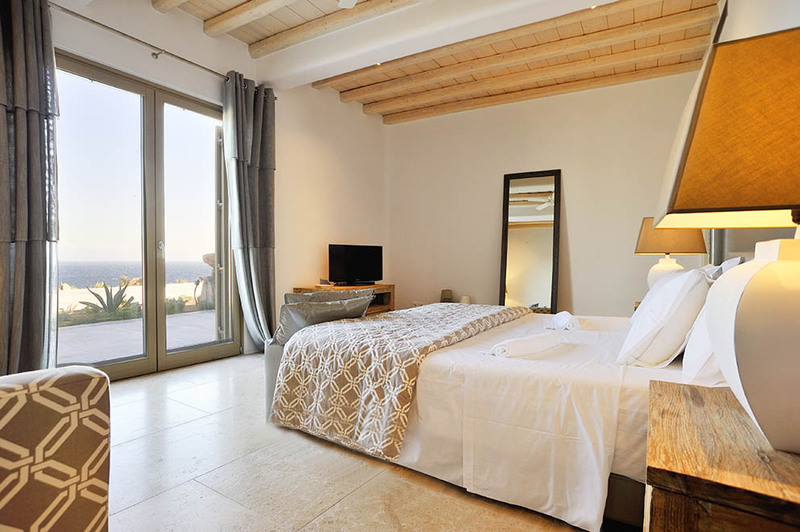 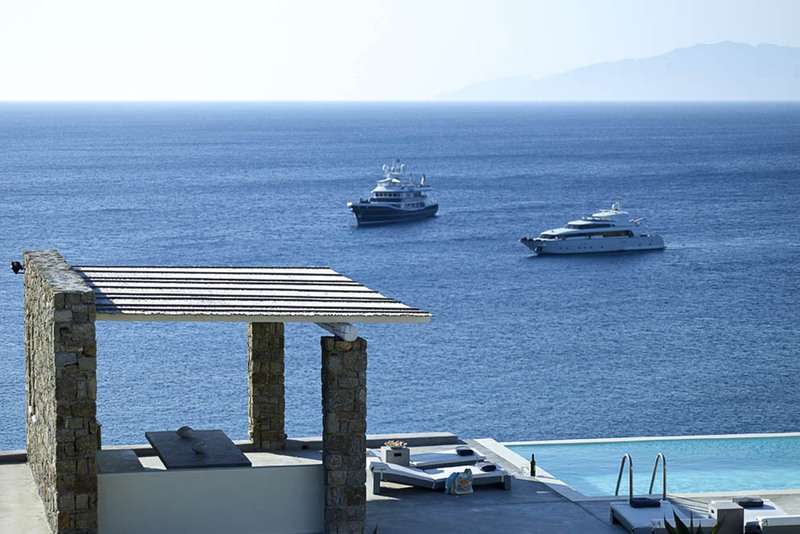 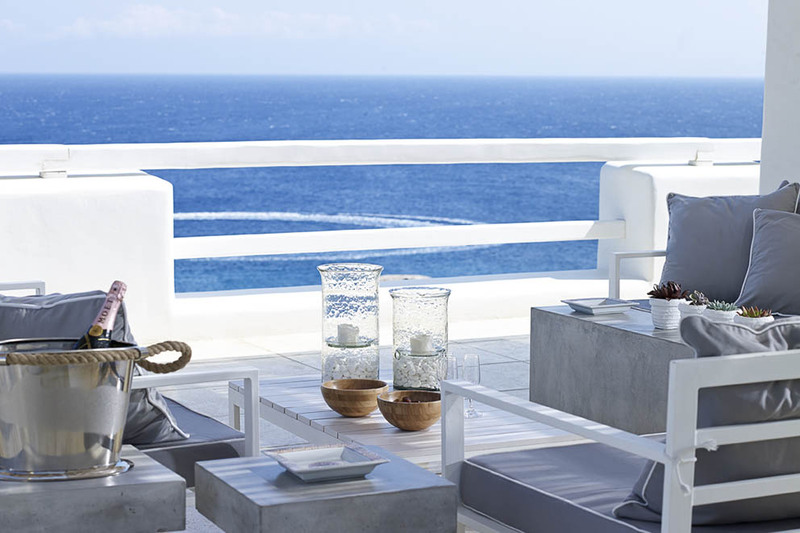 It enjoys an undoubtedly charming location with the sounds of the Aegean which excite the senses. 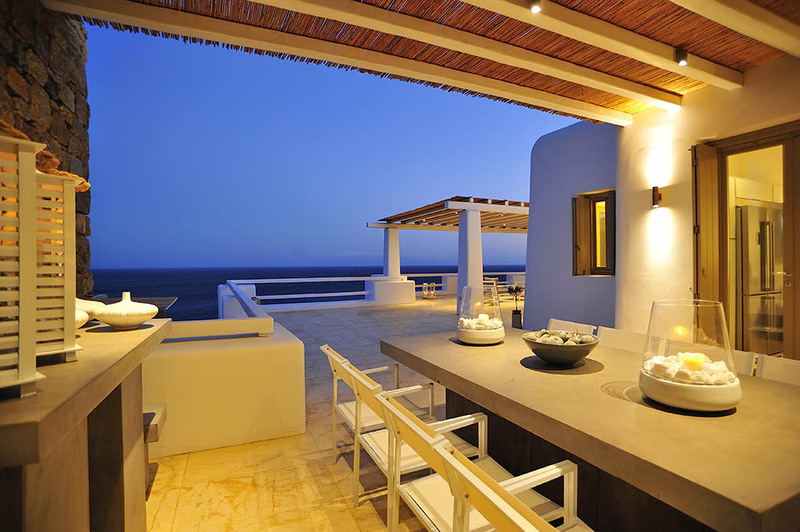 It is in close proximity to the beaches of Paraga and Paradise with their famous clubs and bar restaurants. 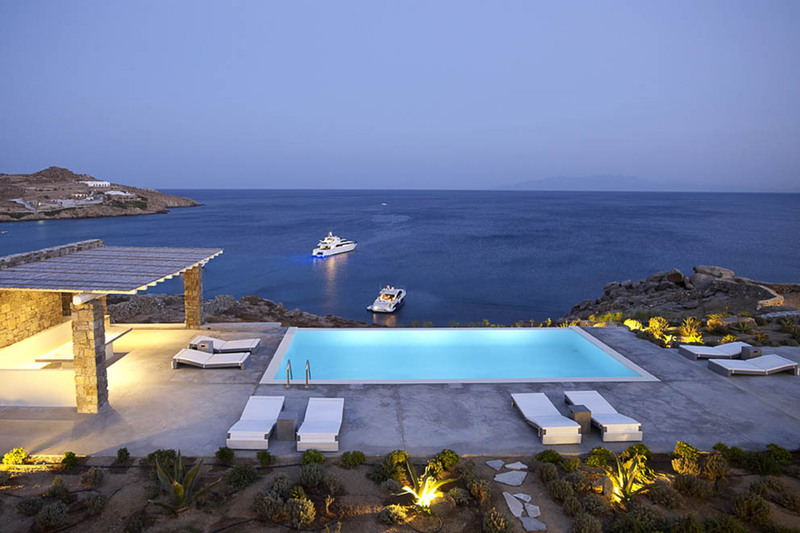 Guests have the opportunity not only to enjoy the beautiful sea but also the intense night life of Mykonos Town. 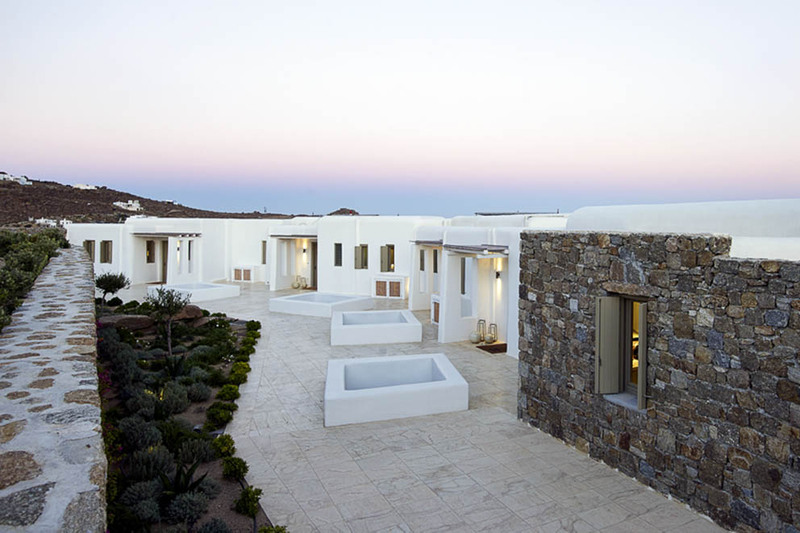 “Paradise Bay Complex” comprised of two independent residence twin villas ‘’Paradise Bay One’’ and ‘’Paradise Bay Two’’. 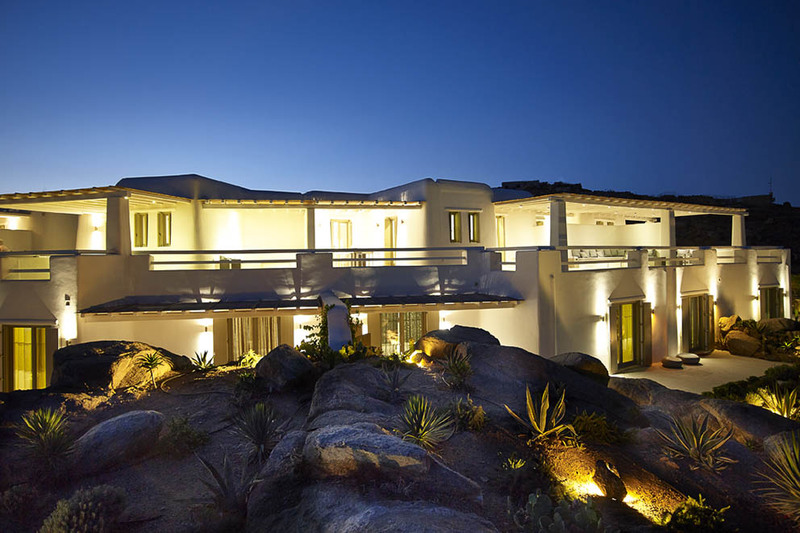 The plot of land on which they have been built is 8,000sq.m. 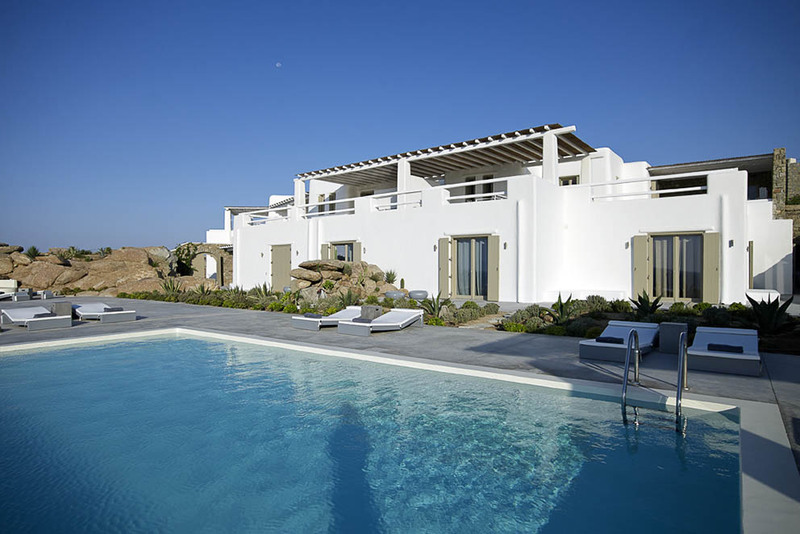 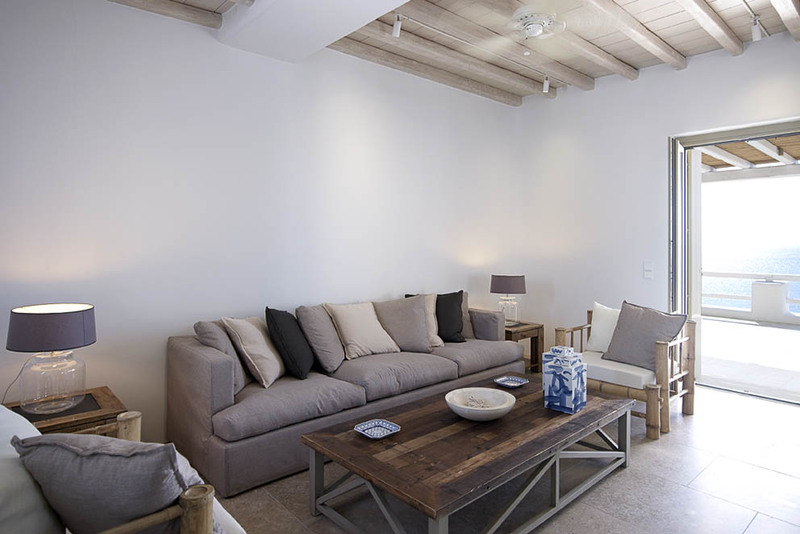 The grounds have been well-designed and offer guests a high level of comfort as well as the privilege of full privacy. 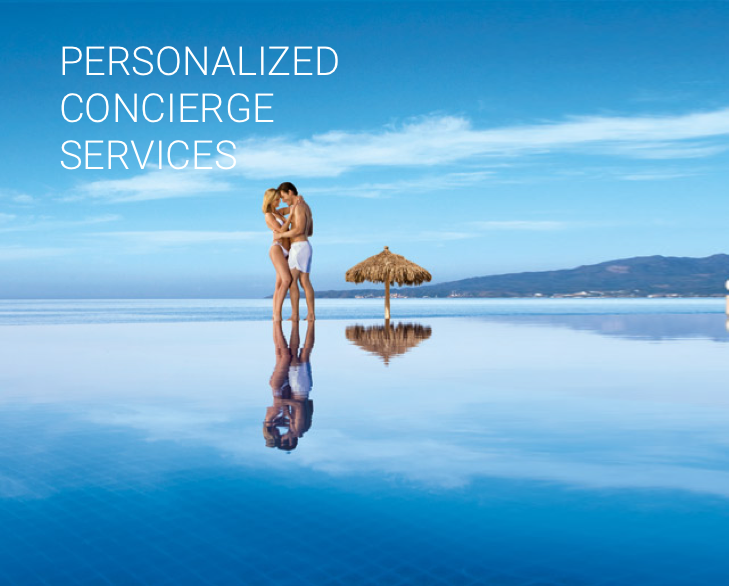 The unique location, the modern facilities, the uncompromising quality, the private beach and its proximity to the beaches of Paraga and Paradise with the famous clubs assure guests of complex “Paradise Bay” every opportunity for holidays of their dreams.